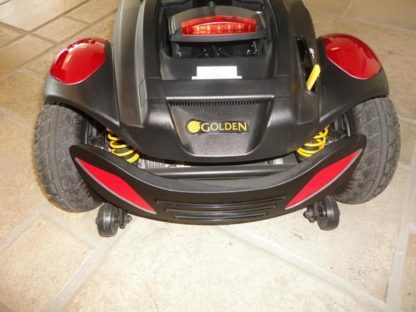 The all new Golden BuzzAround Extreme Scooter features the portability and easy disassembly of a lightweight scooter with the amazing benefits of a full size scooter! 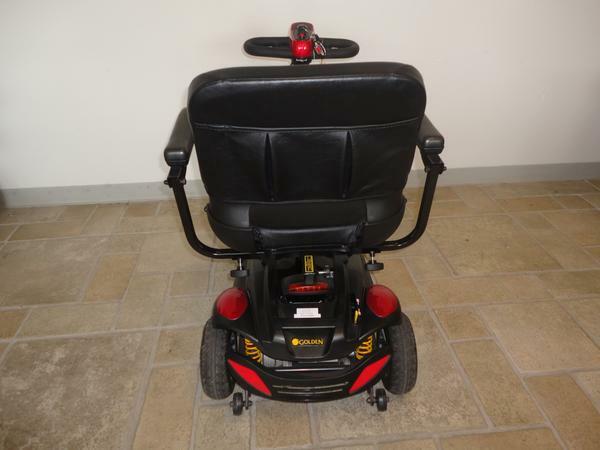 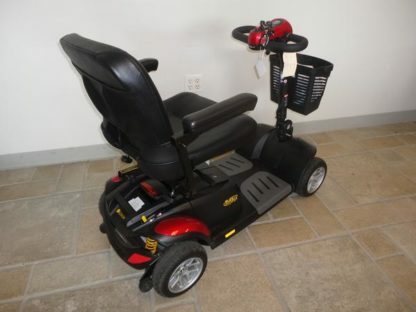 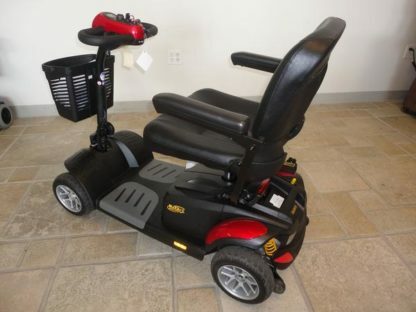 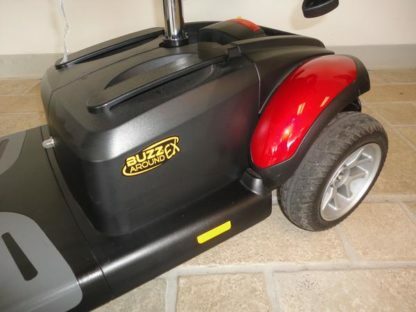 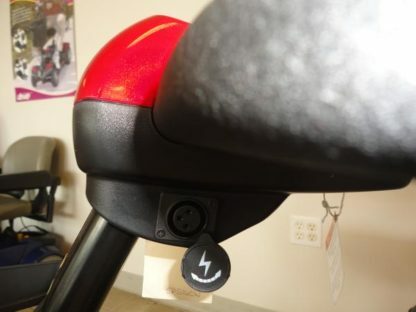 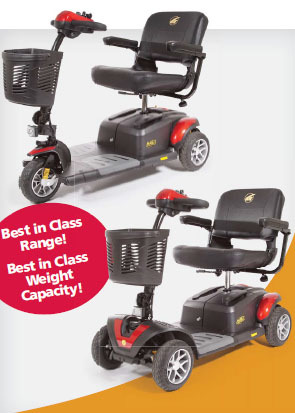 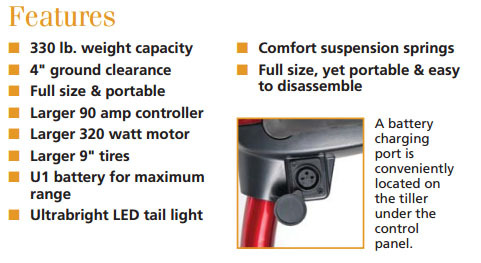 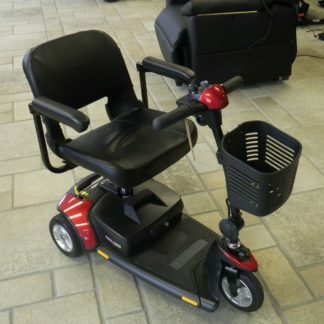 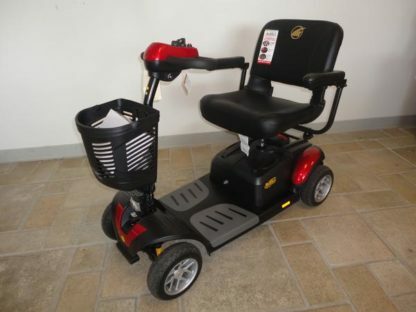 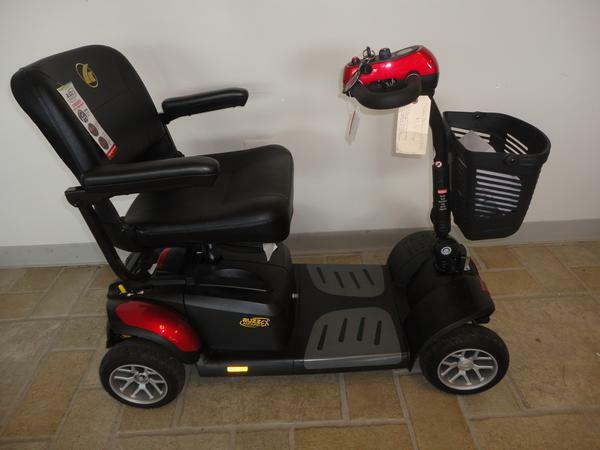 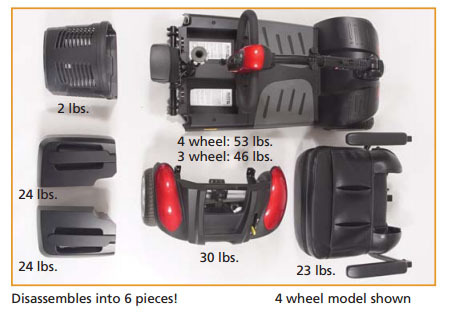 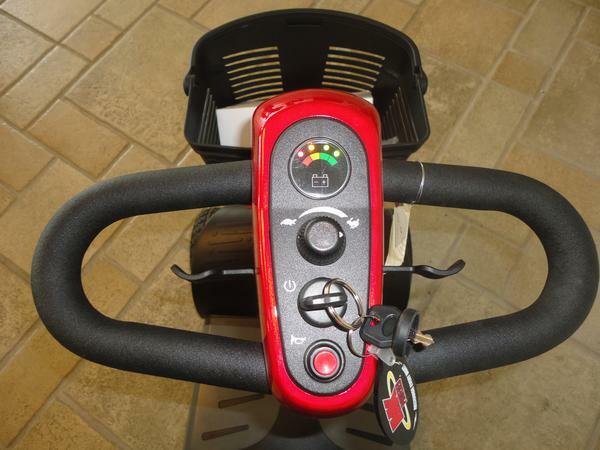 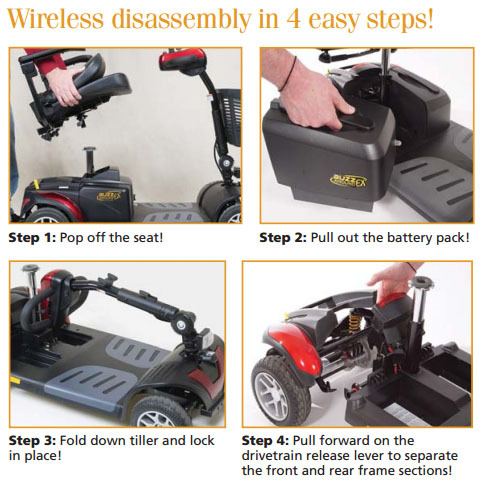 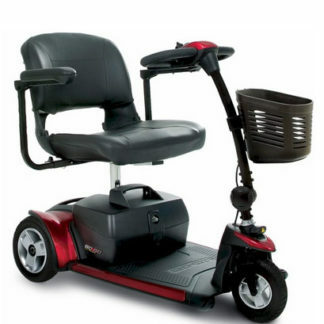 The BuzzAround Extreme Scooters come standard with 2-U1 batteries – industry leading and the largest battery in this category – for maximum operating range up to 18 miles. 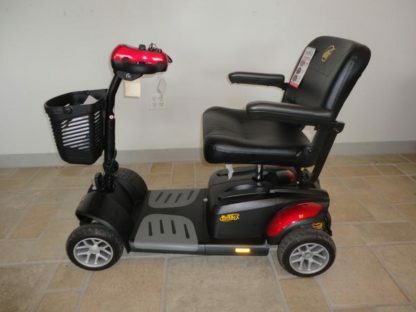 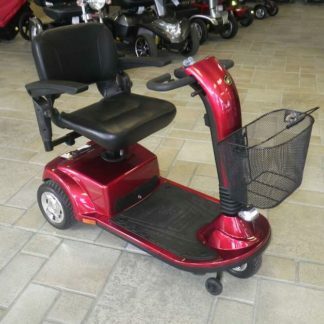 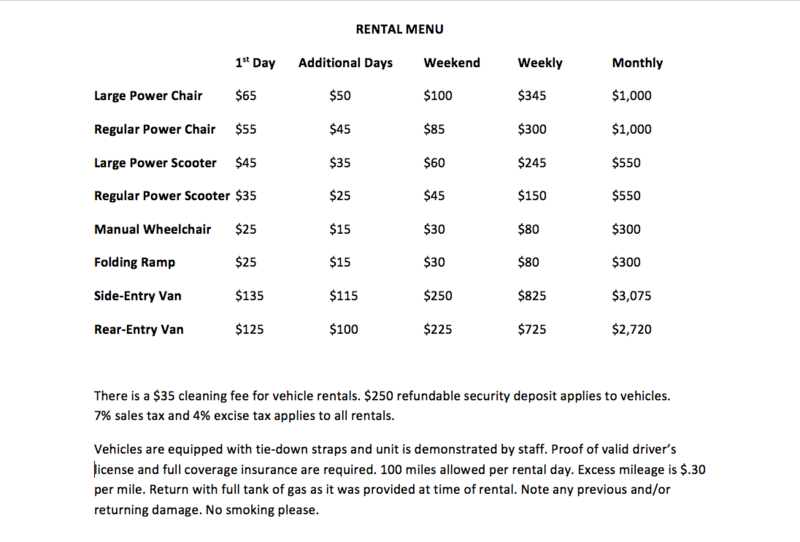 The Extreme also features a brand new ultrabright LED headlight and taillight, increased weight capacity, larger tires, and comfort suspension springs for the smoothest ride. Red and Blue interchangeable shrouds come standard!